NHCAW is a week of action to raise awareness of hate crime, to remember those we have lost, and support those who need our ongoing support. Have you or someone you know been targeted because of your race, religion, sexual orientation, disability, or because you are transgender? A hate crime could be threats, vandalism to property, or even online harassment. 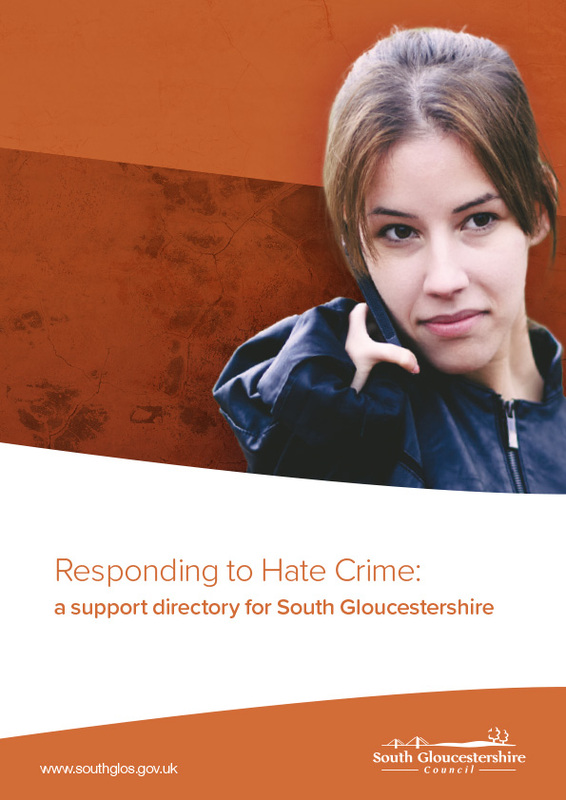 We work closely with Avon and Somerset Police and other organisations to respond to hate crime and support and protect victims. In 2018, along with our partners, South Gloucestershire Council supported the national campaign in a variety of ways: signposting to our online resources via social media, displaying posters in local pubs, libraries and leisure centres, and holding events to engage with our staff and the public.